Pastor Temfwe and Dan Weber visited one of the churches in the Jubilee Centre Network last week and were amazed at the transformation taking place. One year ago the plot where this church is located had tall, snake infested grass, and had not been used for anything “productive” in years. 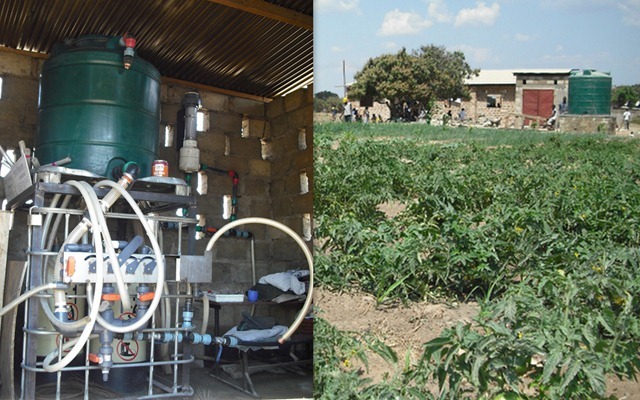 Today the grounds are being used for farming, feeding programs, and as a central place for the community to draw water. 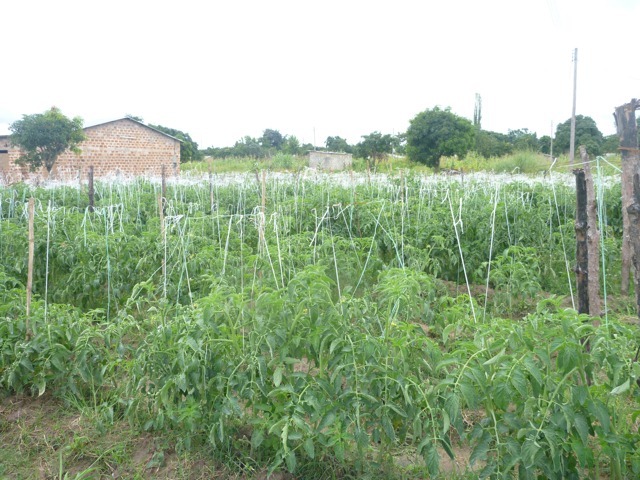 The church gardens currently have over 1200 heads of cabbage, thousands of tomatoes, soyabeans, and maize which will be ready to harvest in the coming weeks. The food will be used to supplement their feeding program for orphans and vulnerable children and sold to generate income to buy the seed they need to do a similar exercise next season. 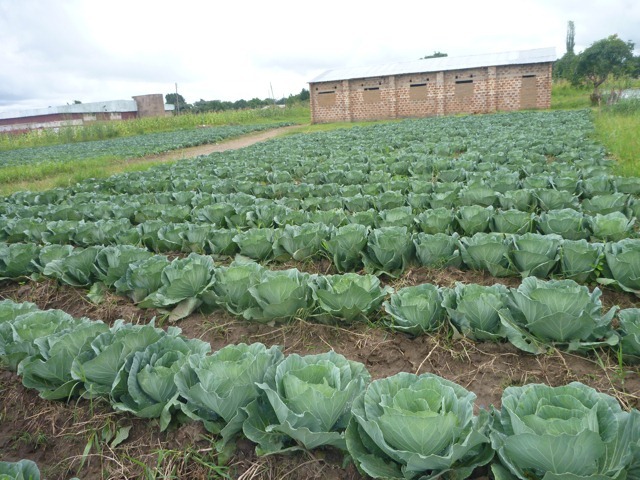 Christian Kings Church vegetable garden (pictured below) is the result of Jubilee Centre encouraging churches to identify and utilize the assets they possess. Poverty convinces people that they have nothing to contribute to their own development. Traditional welfare/distribution programs are guilty of affirming the same. A key to sustainable development is helping those who have been told and therefore believe they have nothing to give identify and steward the assets God has provided for them. It is incredible to watch a church come alive when they have “eyes to see” how God has provided for them. 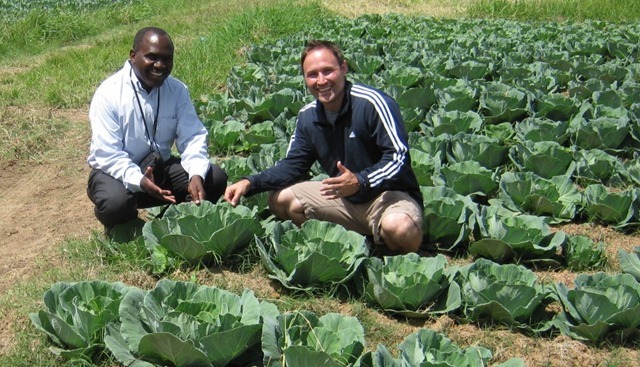 This vegetable garden is a tangible expression of God’s grace and mercy to the church and the community. Identifying assets in communities can be a difficult task. Seeing your partnership as a valuable asset is much easier. Thank you for partnering with Jubilee Centre.